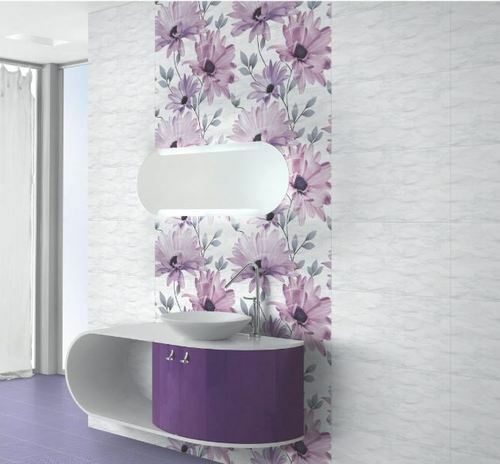 Offering you a complete choice of products which include digital wall tile and 30 x 60 digital wall tile. 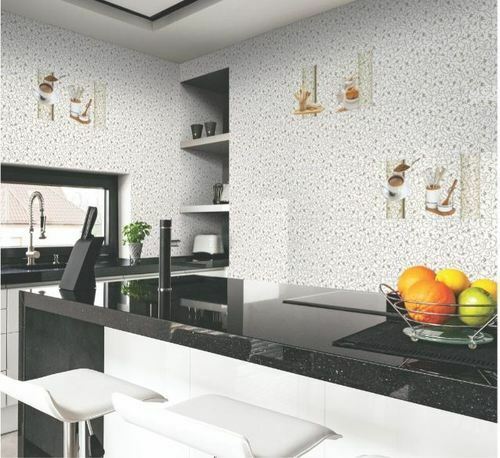 Assisted by a qualified workforce and advanced manufacturing unit, we are engaged in offering a wide range of 30 x 60 Digital Wall Tile. 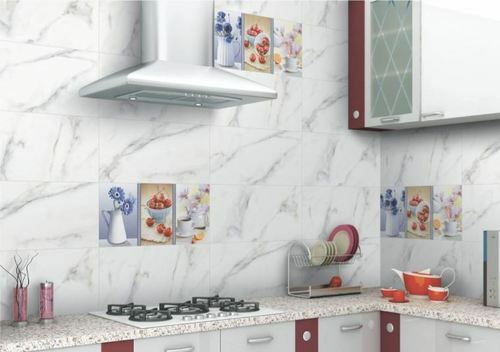 Our provided tile is processed adhering to industry standards and quality norms. 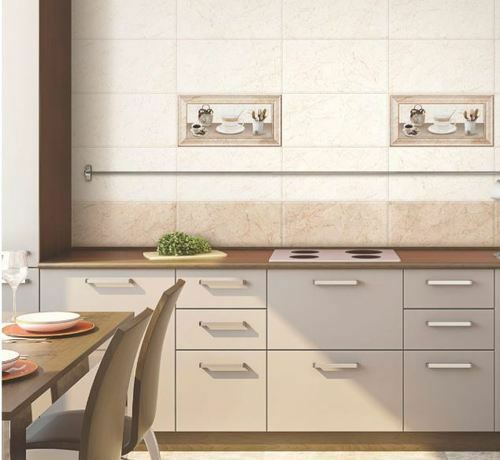 Moreover, clients can opt for different dimensions according to the specific business needs. 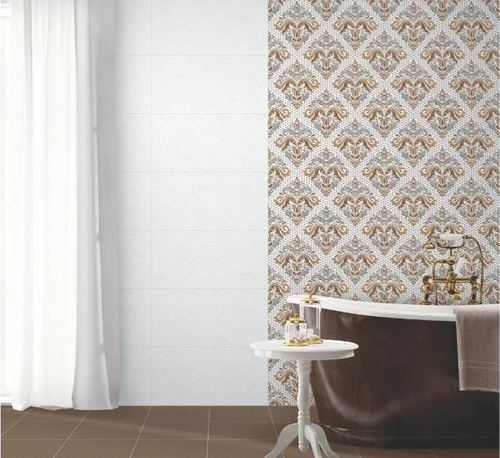 In addition, tile offered by us has gained high appreciation among our clients. 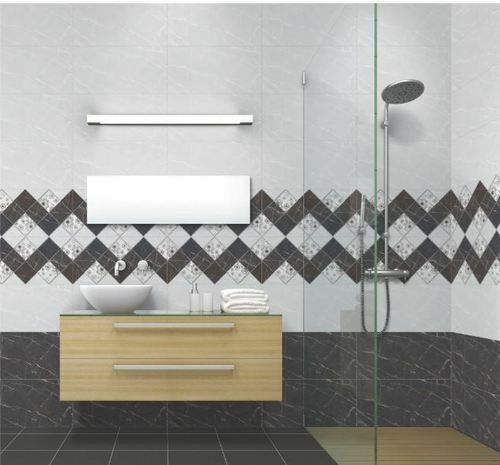 Besides, clients can avail the tile from us at cost effective rates. 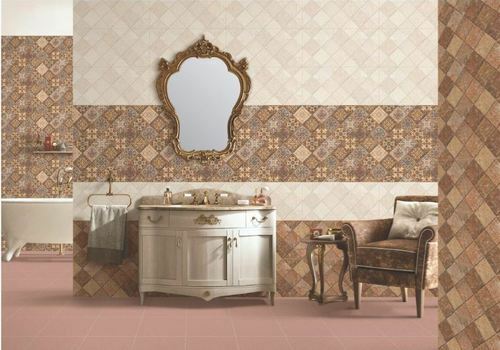 Since our foundation, we are engaged in presenting an outstanding quality array of 30 x 60 Digital Wall Tile. 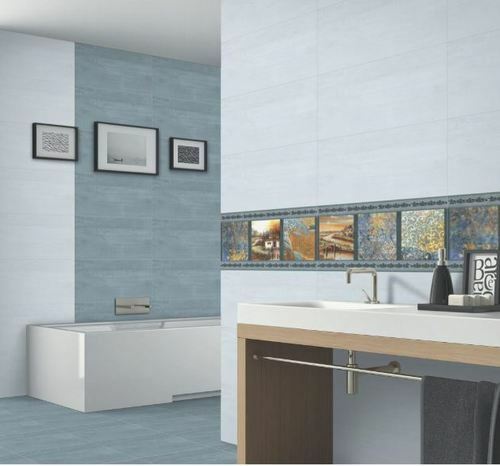 This efficient tile is manufactured using quality materials and advanced technology. 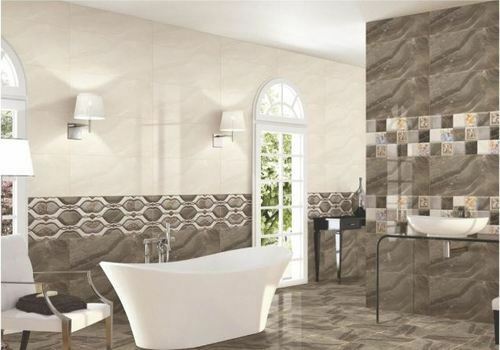 Our professionals manufacture all kinds of tile according to the trending demands and clients’ needs. 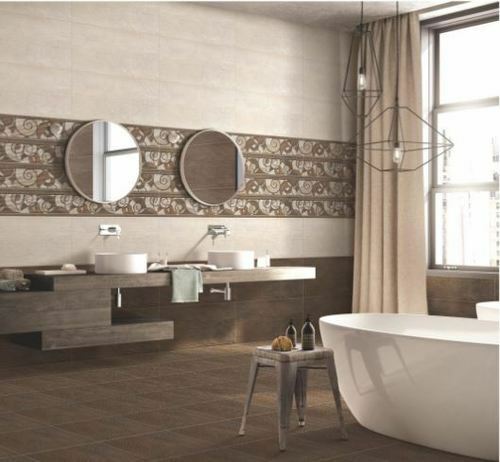 In addition, the offered tiles are built and developed adhering to industry standards. 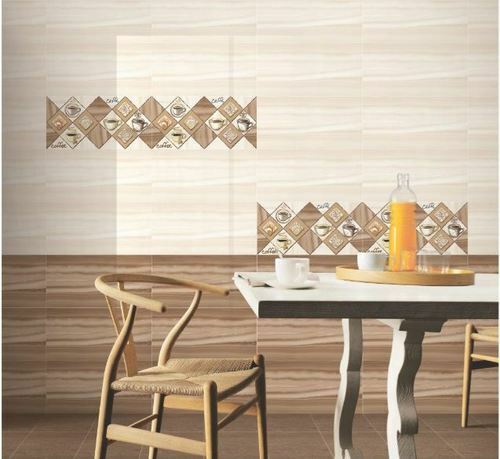 Furthermore, quality control team opts for strict quality inspection to assure high durability of the tile. 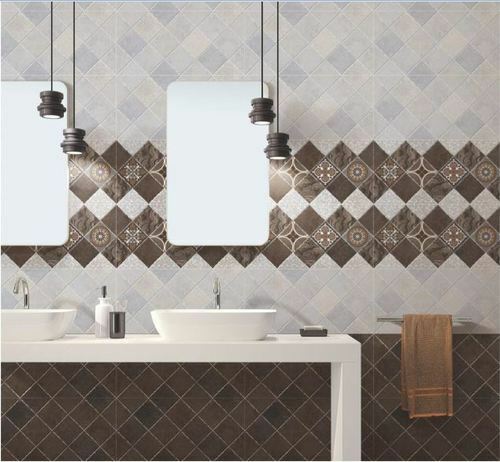 Besides, clients can get the tile from us at industry leading cost. 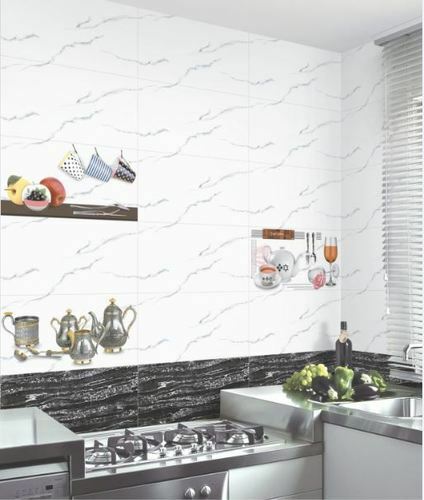 We are successfully ranked amongst the topnotch entity offering a wide range of 30 x 60 Digital Wall Tile. 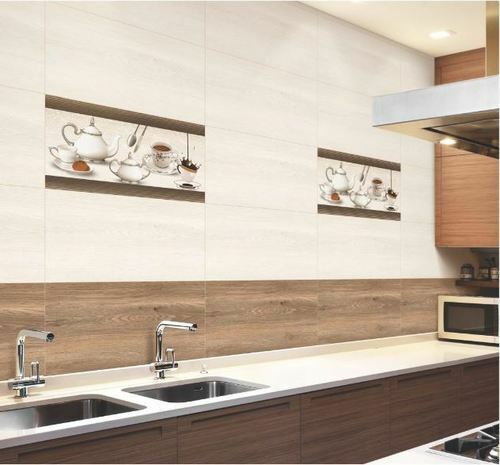 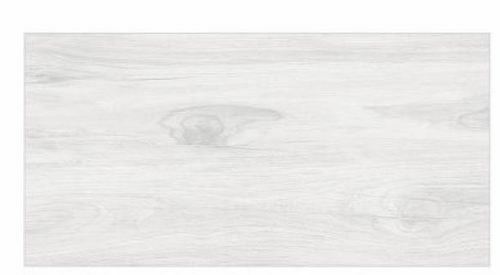 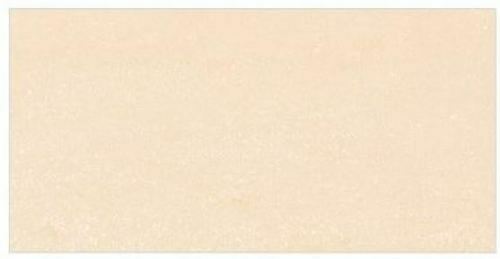 This tile finds large application use in domestic, industrial and commercial sectors. 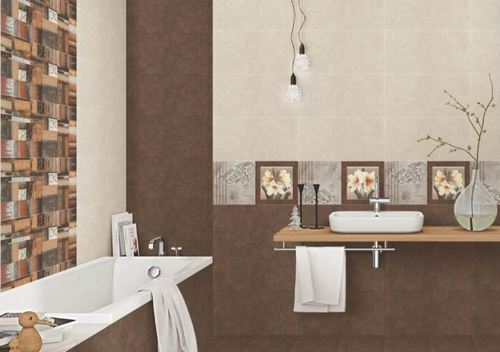 High durability and accurate dimension is the most impressive feature of the tile. 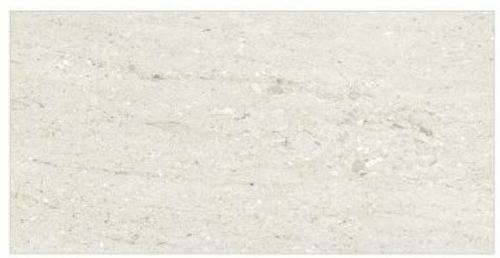 In order to provide better range of tile to the clients, our professionals opt for strict quality checks during the production. 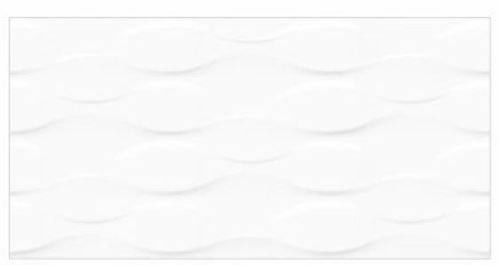 The offered quality checks include accuracy, design, print, alignment, smooth finish. 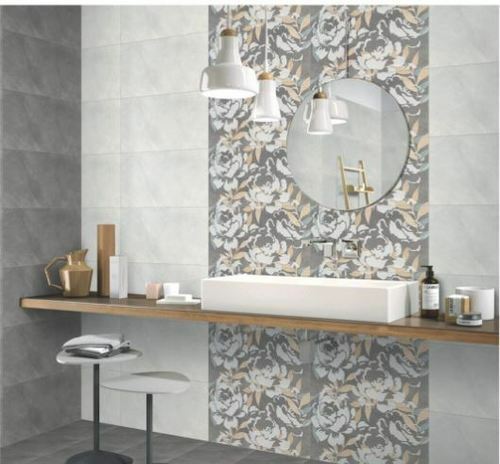 Our organization is placed among the noteworthy enterprise engaged in offering an excellent assortment of 30 x 60 Digital Wall Tile. 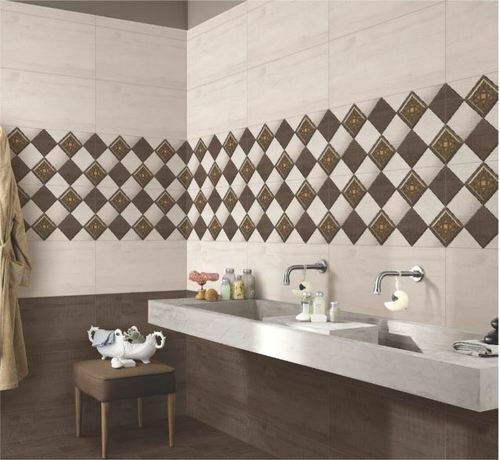 The provided tiles are manufactured using premium quality material and latest technology. 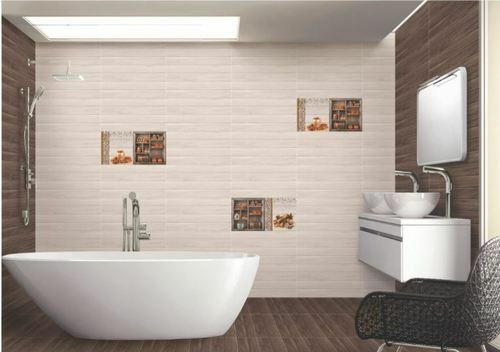 Additionally, our provided tile is processed adhering to industry standards and quality norms. 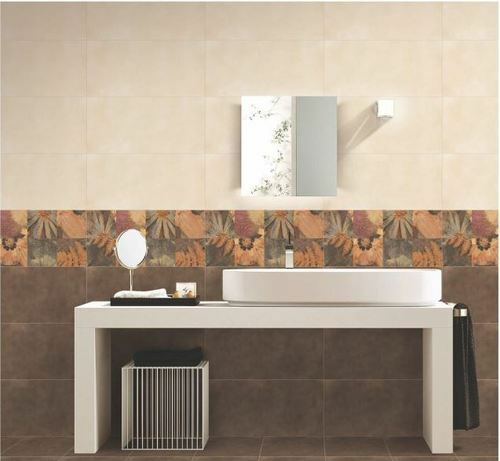 The offered tile is examined on set quality parameter in order to deliver better range to the clients. 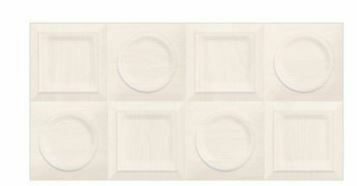 Also, this tile is made available in various sizes and shapes. 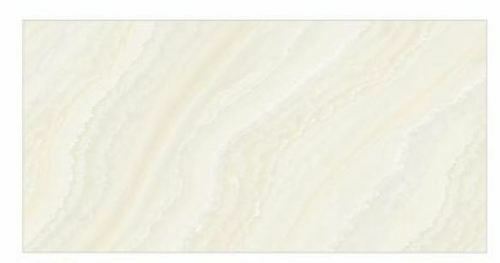 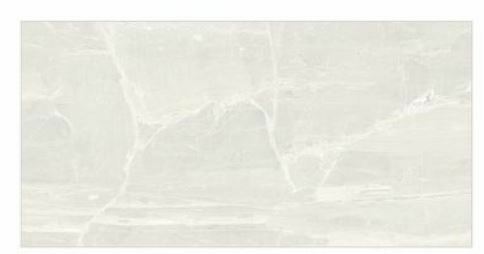 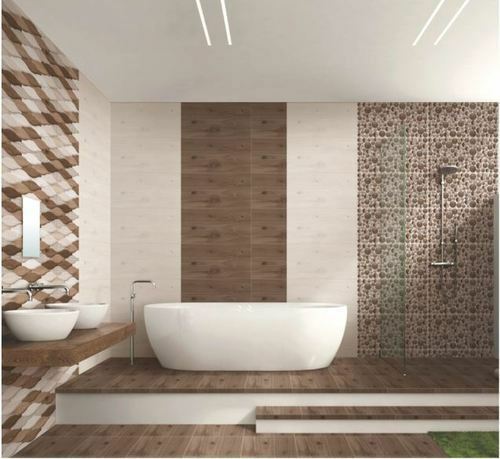 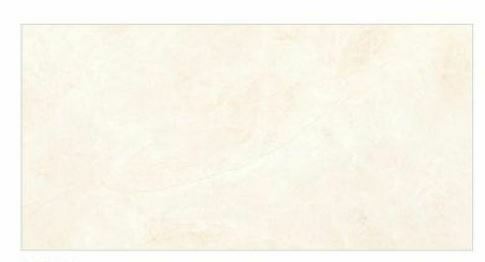 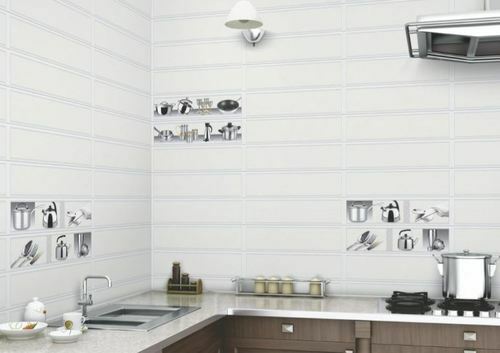 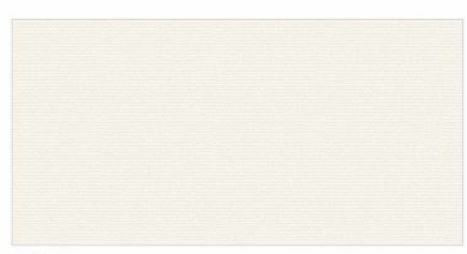 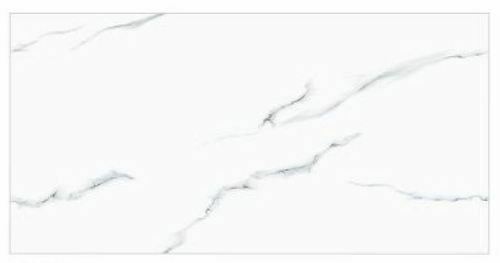 Looking for “30 x 60 Digital Wall Tile”?